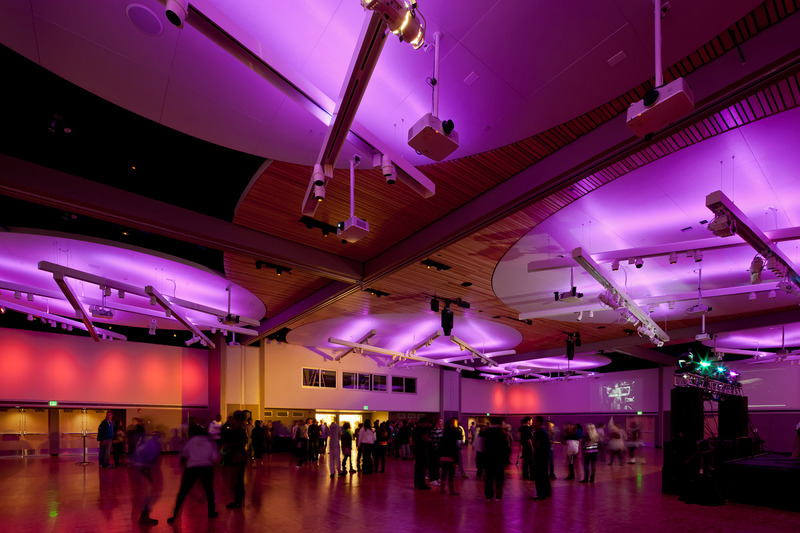 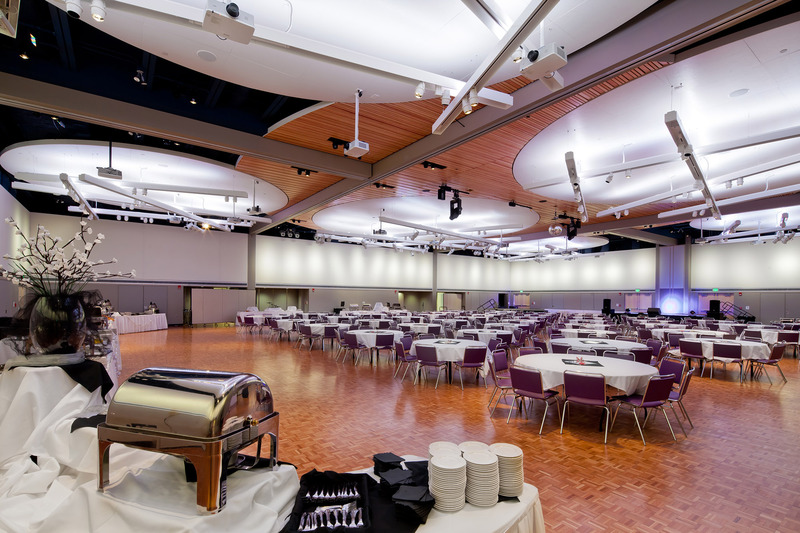 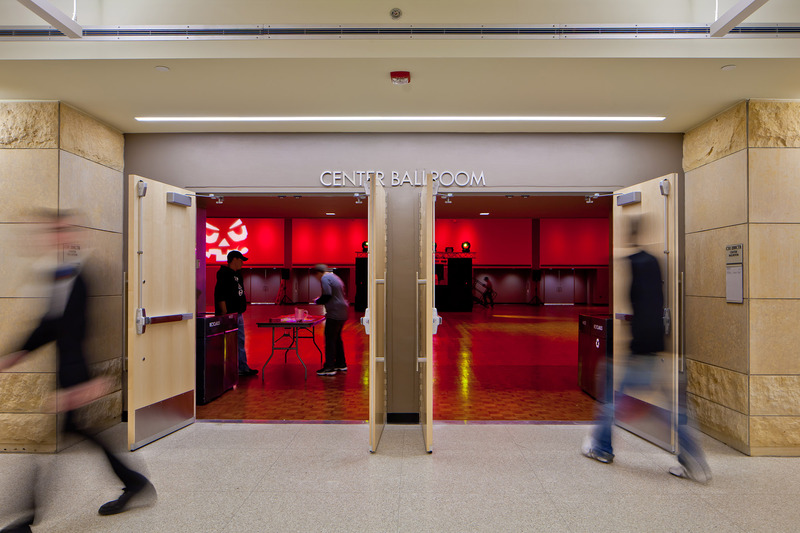 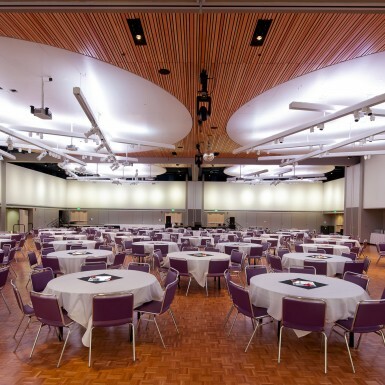 Originally built in the late 1960s, the MSU Mankato Centennial Student Union Ballroom was an antiquated space that was in need of repurposing. 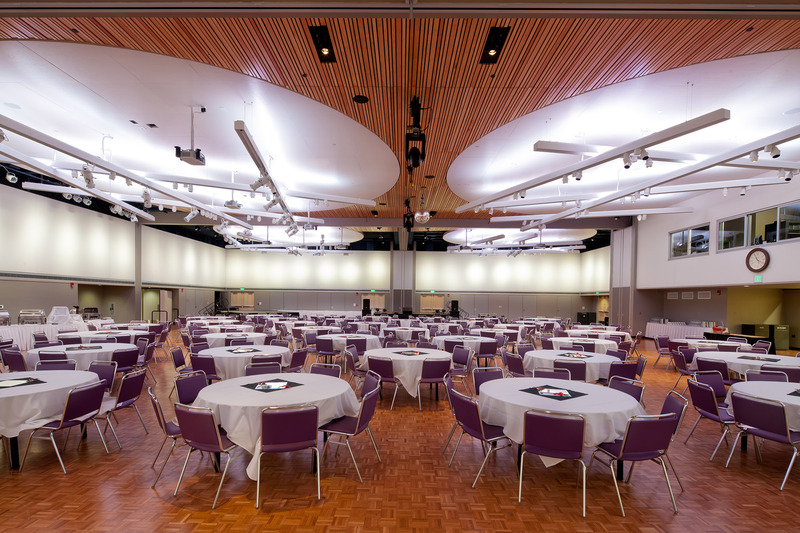 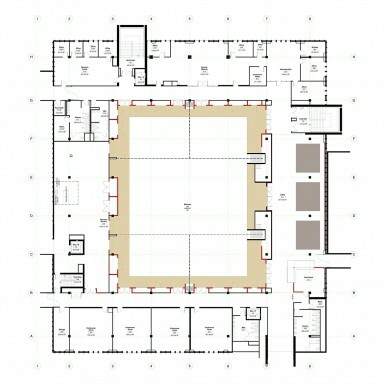 The University expressed a desire for a new type of ballroom, one that could be host to a variety of events—performances, conferences, lectures, and special events—with a versatile space and technology integration. 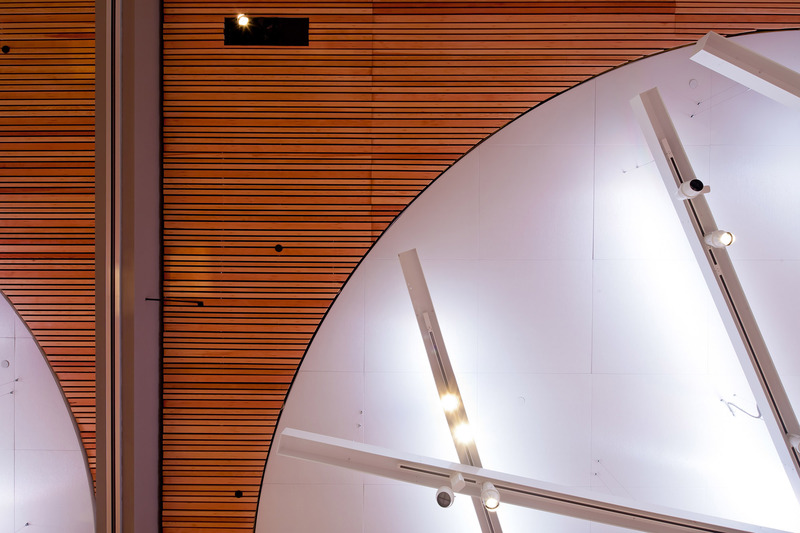 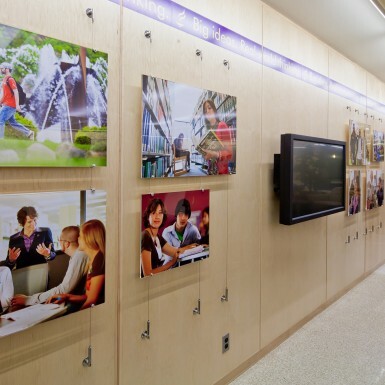 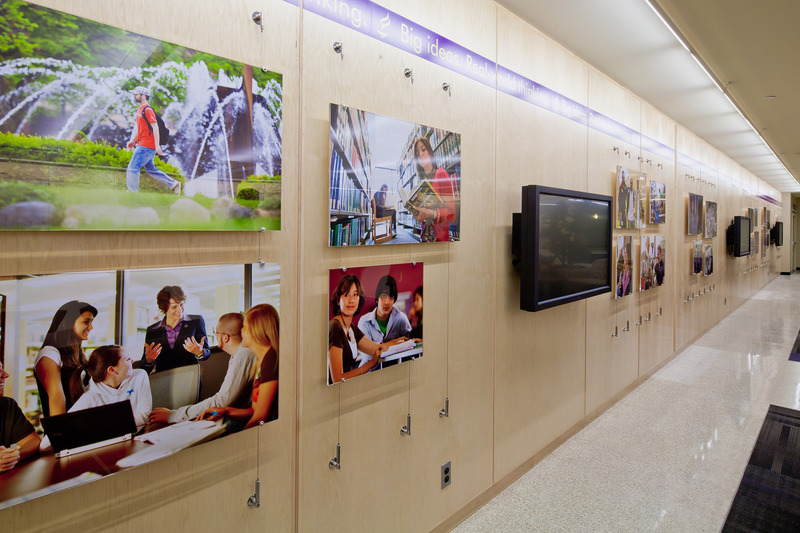 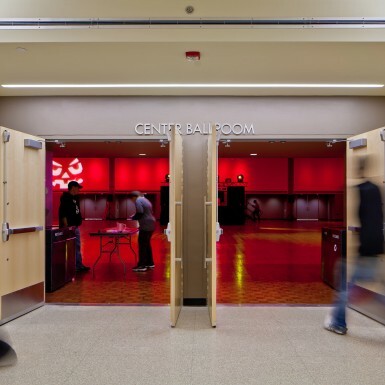 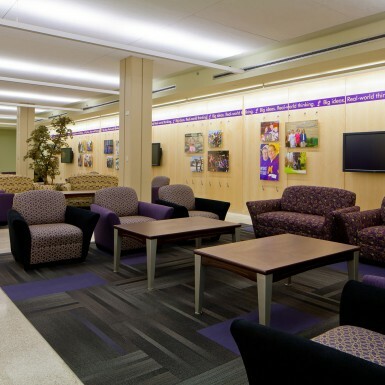 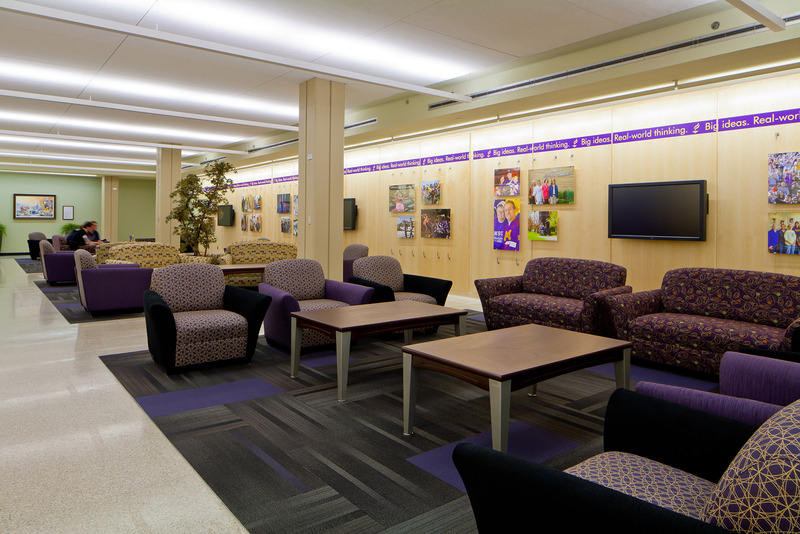 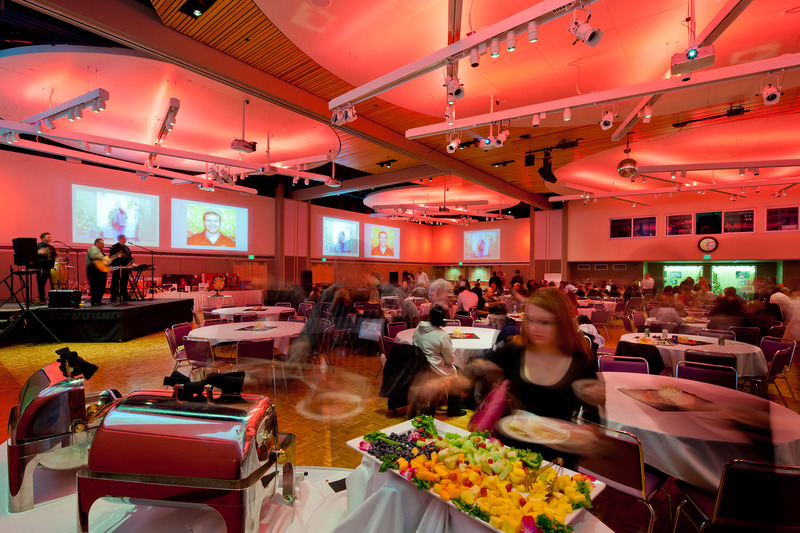 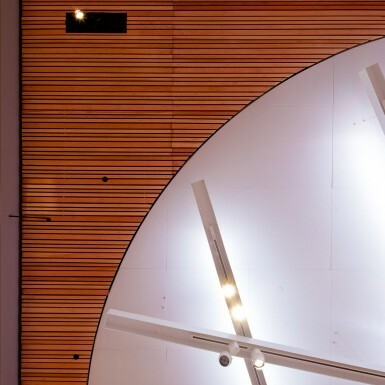 We accomplished this through movable partitions flexible lighting, fully integrated A/V systems, acoustic separations, moveable partitions, and reused materials that would surpass the University’s needs. 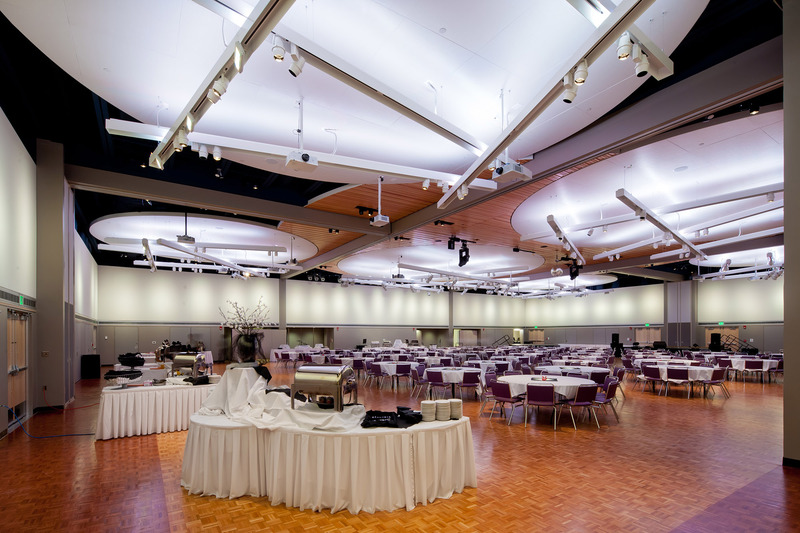 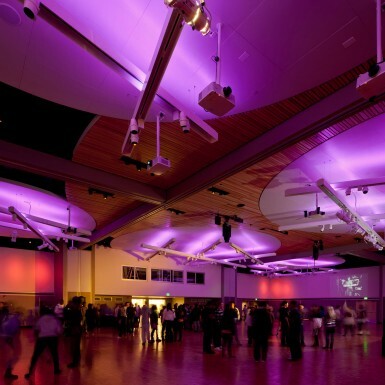 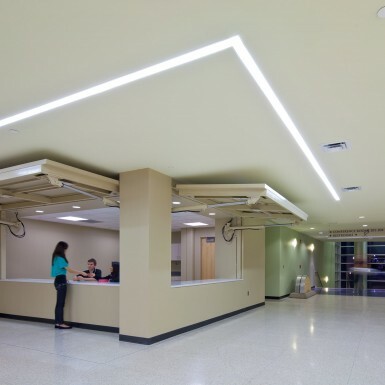 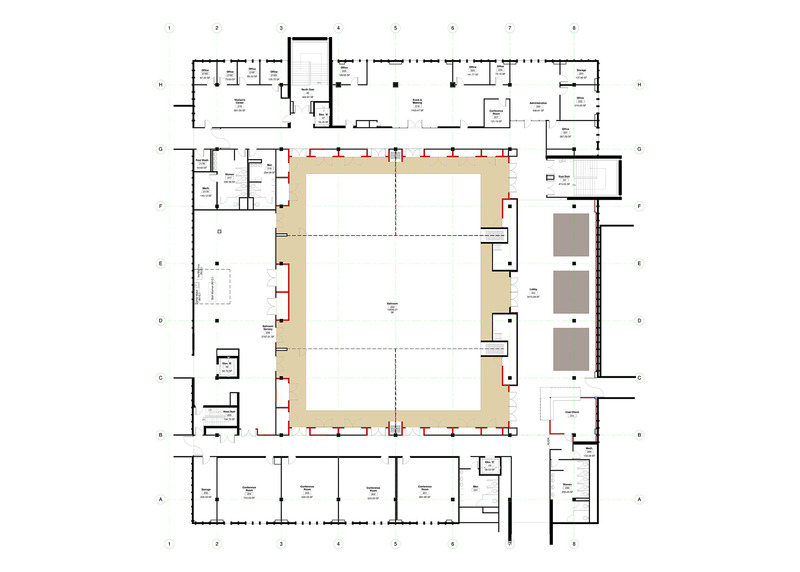 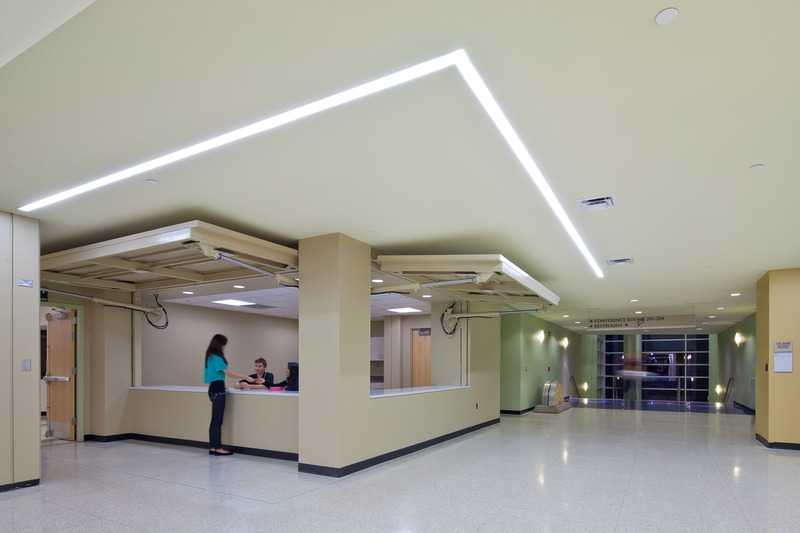 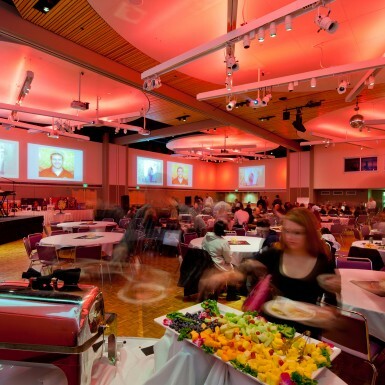 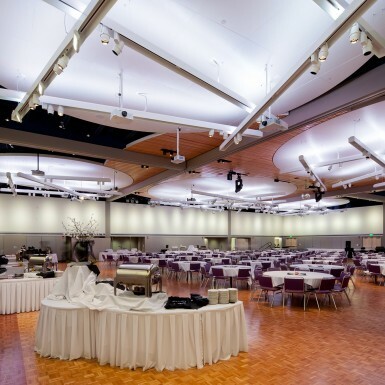 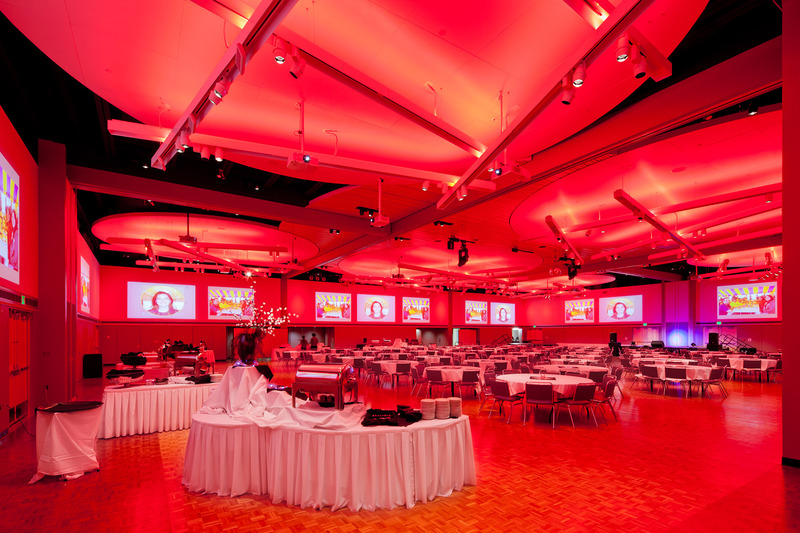 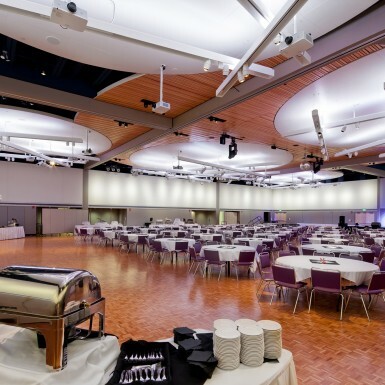 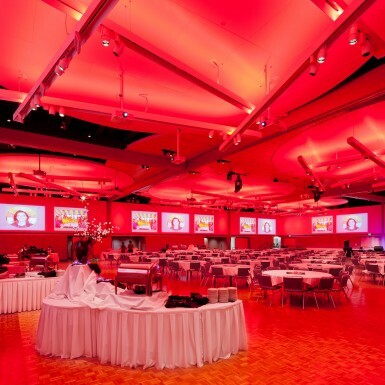 This project included a complete renovation of the ballroom/event center, control room, lobby, offices, conference rooms, community spaces, serving and storage areas, and associated mechanical spaces.